RH Preyda Arkansas Water Stones are made using natural Novaculite. 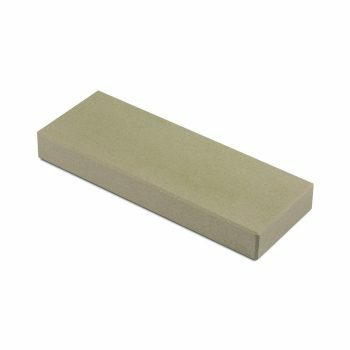 Unique to the whetstone market, this natural component allows for superior sharpening performance by combining abrasiveness with hardness. 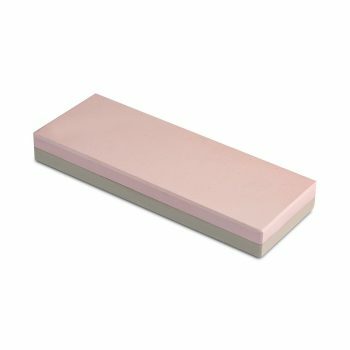 Providing a quicker dull-to-sharp process, RH Preyda Arkansas Water Stones have also proven more durable than traditional water stones. Silicone Non-Slip Base included. Click 'ADD TO QUOTE' on each desired product size under 'CHOOSE AN OPTION'.